MIUI 10 is the current custom OS from Xiaomi based on AOSP (Android Open Source Project). Most of the Xiaomi smartphones run on the MIUI 10 based on different Android OS versions, except for the Android One series. 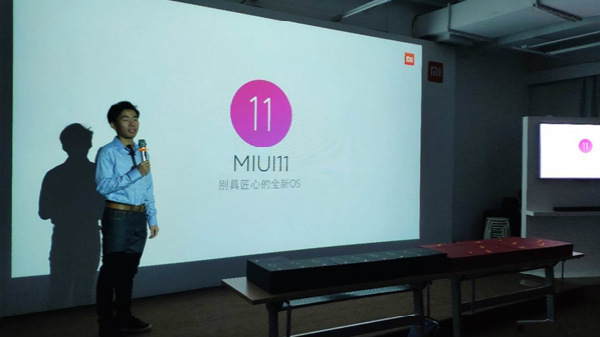 And now, the company has officially unveiled MIUI 11 at MIUI Core Experience Annual Meeting by Liu Ming, head of product planning department of Xiaomi. The stable MIUI 10 update is available for 40+ Xiaomi smartphones (Including Mi, Poco, and Redmi smartphones), and the company is most likely to develop MIUI 11 for the majority of Xiaomi smartphones running on MIUI 10. As confirmed by Xiaomi, smartphones like the Xiaomi Redmi Note 3 will not receive the MIUI 11 update. According to the report, the MIUI 11 is expected to offer a new style of user-interface based on AOSP. 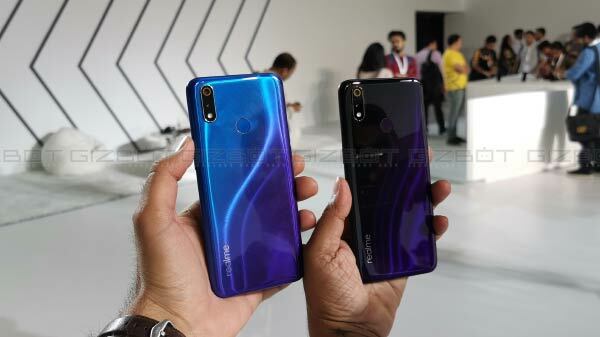 Flagship smartphones like the Poco F1, Mi 8, Mi MIX 3 will be the first set of smartphones to receive MIUI 11 update in the coming days (as a beta build), and the stable rollout is likely to happen in the Q3 of 2019. 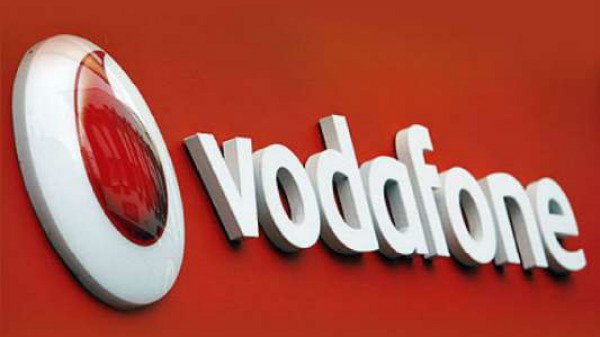 The company is most likely to offer iOS-like UI with redesigned notification shade with support for additional customizations. The company is most likely to improve the overall UX of the MIUI 11 compared to the MIUI 10. 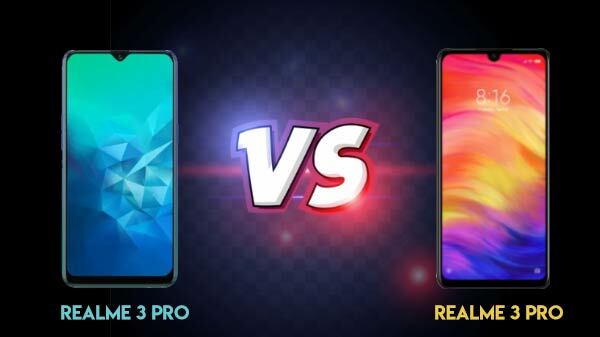 Considering Xiaomi's traditions, the company is most likely to roll out a beta build of the MIUI 11 for the select users, especially for the popular smartphones like the Xiaomi Redmi Note 6 Pro and the Poco F1. As of now, there is no official confirmation on the exact time frame for the rollout of the MIUI 11 update. Here is a possible list of smartphones which might receive MIUI 11 upgrade in the coming days.